Join STEM Starter by: March 4th, 4 PM (MST). Next month’s box ships March 5th & will arrive within 1-7 days (within the contiguous United States). 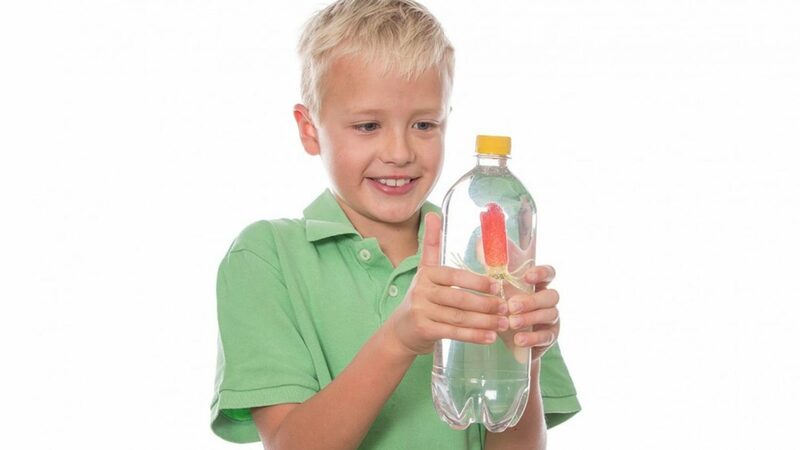 It’s the perfect science starter to introduce your young scientist to STEM. STEM Starter is just that… a starting point to get kids excited about the elements of STEM – science, technology, engineering and math. 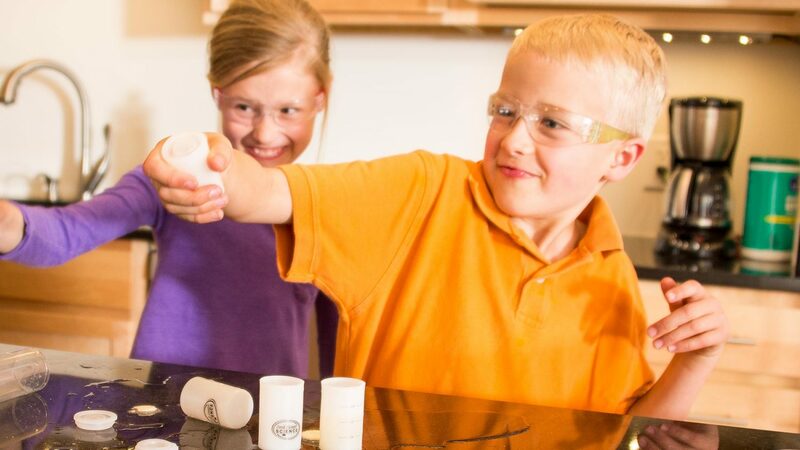 Each month your young scientist will receive a new hands-on science experiment with easy to follow directions and a guaranteed WOW experience. 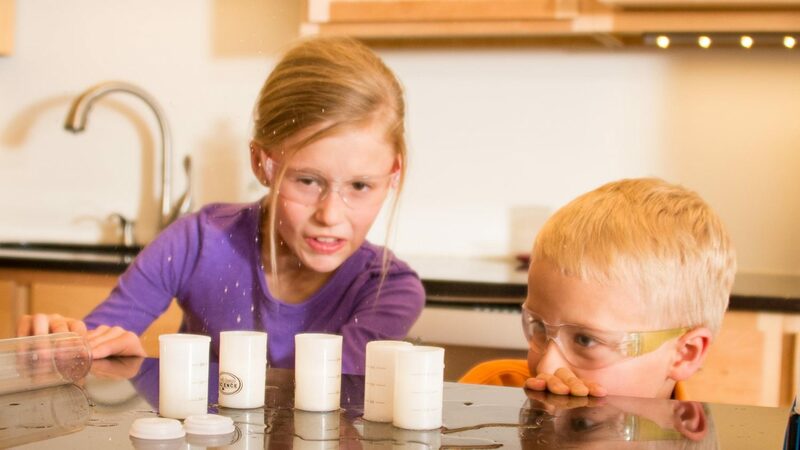 STEM Starter is an affordable way to make science fun every month!